The wide expanses of Slovakia provided the backdrop to Case IH’s recent product preview, with new transmissions for two of its legendary tractor series headlining the event. James Rickard reports. The firm says a CVT will increase the versatility of the Quadtrac. 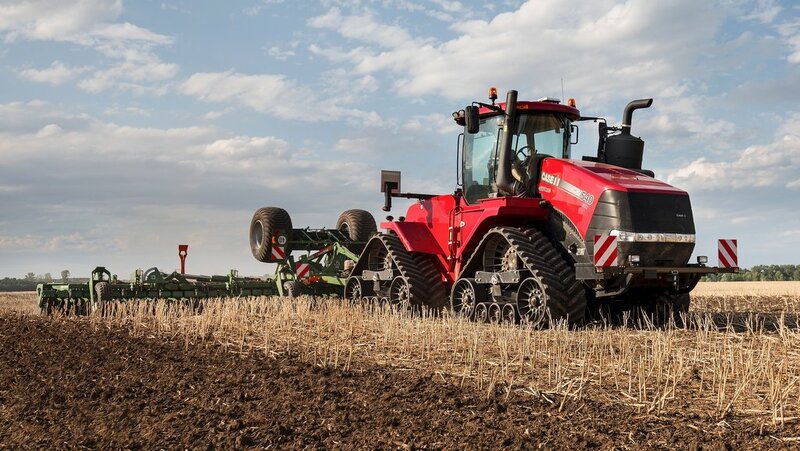 If it was not for three little letters on the side of the bonnet, CVX, you would be hard pressed to think there was anything different about Case IH’s latest Quadtrac development. However, lurking beneath the tin work of the four track beast is now a new continuously variable transmission option (CVT). Providing step-less speed selection from 0 to 40kph, the option will be available on Quadtrac 470, 500 and 540 models. Similarly, it will be available for the wheeled Steiger 370 to 540 models. In both cases, the top two models, 580 and 620, will not be available with this transmission option. Case IH has teamed up with ZF to produce a CVT for the Quadtrac. As a result of the investment by Case IH this will see it get exclusive use of the transmission for one year. Similar to Case IH’s own CVTs, the ZF ‘box’ also uses hydro-mechanical technology, with four ranges which change automatically. It even uses the same mounting brackets as used by the powershift transmission, meaning no chassis alterations needed for the Quadtrac. The same CVX controls are used right across Case IH’s range. Control and operation is also identical to the rest of Case IH’s CVX tractors, with a simple proportional lever used for speed selection. The operator can also create three ‘virtual’ ranges to work within which can be adjusted via a thumb roller incorporated into the lever, and selected via buttons. In addition, a split throttle can be used to set upper and lower rev limits, leaving the engine and transmission management to work out the most efficient operating speed. First showings of the new CVX Quadtracs will be at the Farm Progress Show in America and Agritechnica in Europe. Limited availability will be towards the end of this year with full availability in Q1 of next year. Depending on model, price of the CVT option will be about 30-40,000 Euros (£26,800 to £35,800) more than an equivalent powershift transmission Quadtrac. 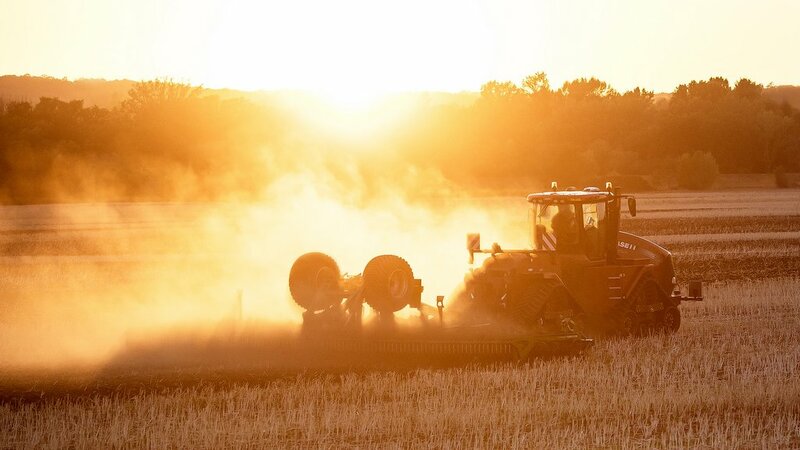 Next Article VIDEO: Year of the Family Farm - Will machinery sharing work for you?